Touch the chord of your dear one’s heart by planning a special surprise. 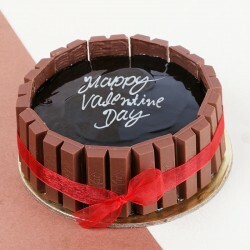 Order designer cakes for Valentine’s Day that will not only sweeten your Valentine’s Day but also make it an unforgettable one. 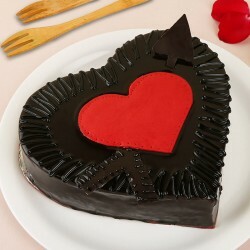 The freshest and most delicious Valentine designer cakes online at MyFlowerTree are sure to define your emotions perfectly. 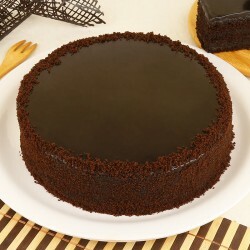 When we talk about celebrations, cakes form an inseparable part of it. Whether it’s about celebrating an occasion or relationship, there’s nothing nicer and sweeter than cakes. 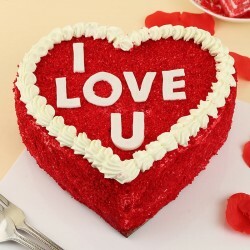 Especially with Valentine’s Day round the corner, it’s time you put in extra efforts with and show them how much you love them with not just your words but customized designer cakes for Valentine’s Day. You no longer need to think twice while planning a beautiful surprise for Valentine’s Day as you are sure to stand out with Valentine designer and theme cakes. It is bound to not only infuse sweetness into your relationship but also add a beautiful memory to your relationship. 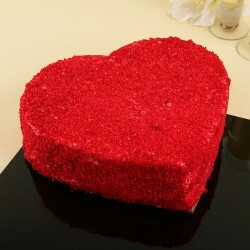 MyFlowerTree brings you a vast variety of Valentine designer cakes to choose from. 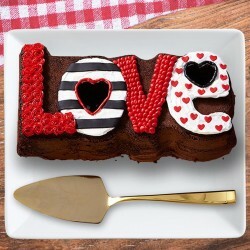 Whether you seek photo cakes or heart shape cake online, MyFlowerTree is here to cater to all your designer Valentine cakes needs. 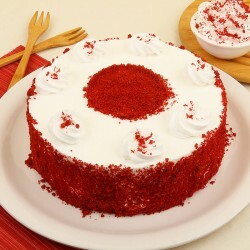 Not just this, we also have designer red velvet cake, designer strawberry cake, customized chocolate cake and much more. Even if you have a design in mind and wish to get it done, we will help you with the same and be more than happy to make your Valentine’s Day special. 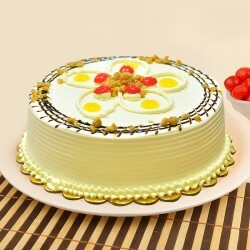 These creatively baked wonders are available in both egg and eggless variants so that your celebration of love does not fade away. 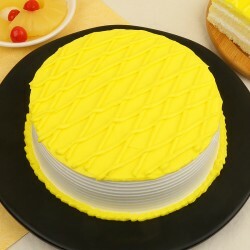 Even if you want to have the cake for the size not pre-defined at our portal, you may always contact our customer support team and they will be happy to help you. Our experts take special care to craft your special designer Valentine cake that is surely going to add happiness to your day. 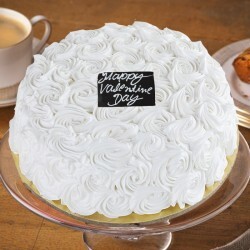 So, choose from our great assortment of Valentine designer cakes online and wow them with your surprise. 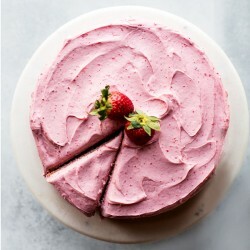 You can also add your personal “I Love You” message on cake or any other you wish to have and send cake online without having to worry about anything. 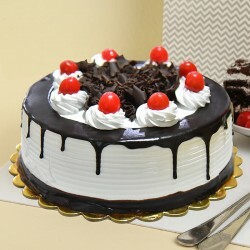 MyFlowerTree gives you an option of not just choosing your perfect Valentine cake but also get it delivered without any hassle. 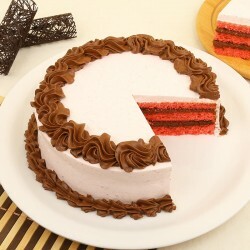 All you have to do is log on to our portal, make a pick of your favorite designer cake, complete the checkout and we shall take care of the rest. No matter where your special someone resides, you can easily send Valentine’s Day designer cakes online to anywhere in India and we shall make a fast delivery. Not just this, we also offer same day delivery of Valentine cakes to save you from the last minute hassle. Making a sudden plan to delight your dear ones is no more a trouble as we shall make an instant delivery of your surprise. 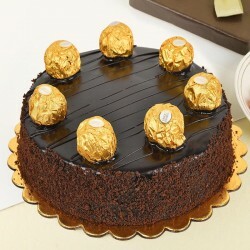 Even if you want to plan a midnight surprise, we shall be ensure the midnight delivery of cakes at the doorstep of your partner. 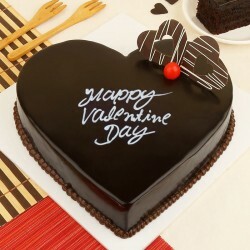 So, order for scrumptious designer cakes on Valentine’s Day and bring a smile on your loved one’s face. Products in this category have been rated 4.8 out of 5 based on 125 reviews.